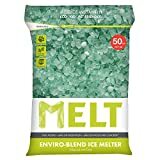 Milazzo industries 36004 magnesium chloride pellets 50-Pound are perfect for melting ice and snow on sidewalks, driveways and parking lots. 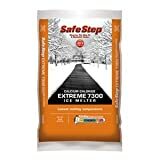 use the pellets to quickly penetrate ice and create safer walking areas. 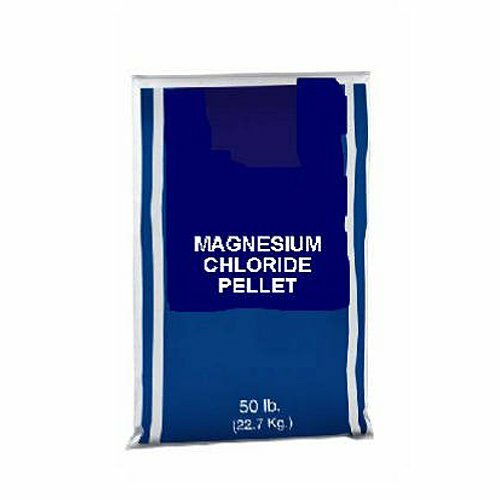 magnesium chloride can also be used for dust control because it absorbs water from the air, preventing dust.